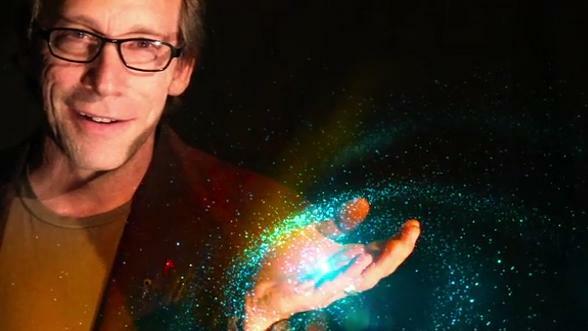 Physicist Lawrence Krauss talks with me about his new book, A Universe From Nothing: Why There Is Something Rather Than Nothing. The book arose from the response to this Youtube lecture that has received over a million and one half views. 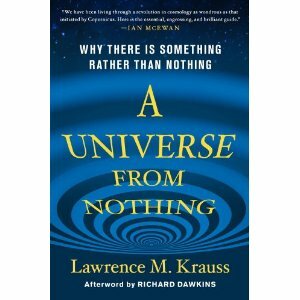 He describes the universe without any recourse to “supernatural shenanigans.” Join us for a fascinating and lively conversation about the universe as science reveals it! Thursday, March 12th at 8 pm on WETS, 89.5. Saturday, March 14th at 1 pm on KZUM, 89.3. Sunday, March 15th at noon on WEHC, 90.7. Sunday, March 15th at 2 pm on WETS, 89.5. Monday, March 16th at 1 pm on WEHC, 90.7. Wednesday, March 17th at 6:30 pm on WEHC, 90.7. Those who claim that the universe has originated from nothing should also be able to explain as to how the total space-time of an ever-expanding universe always remains zero. This is because like matter and energy, space-time also of this present universe has originated from nothing.